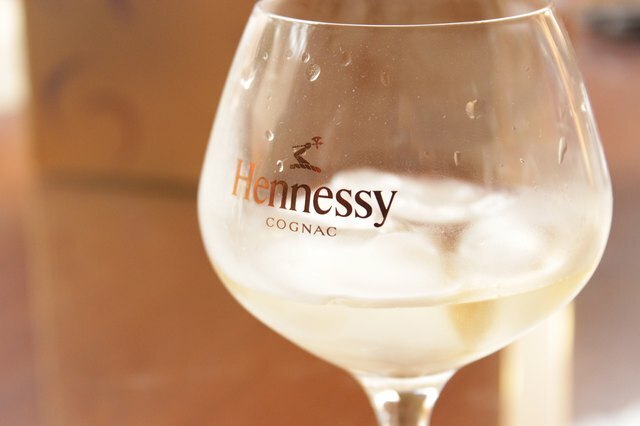 Hennessy is the world's largest cognac producer. 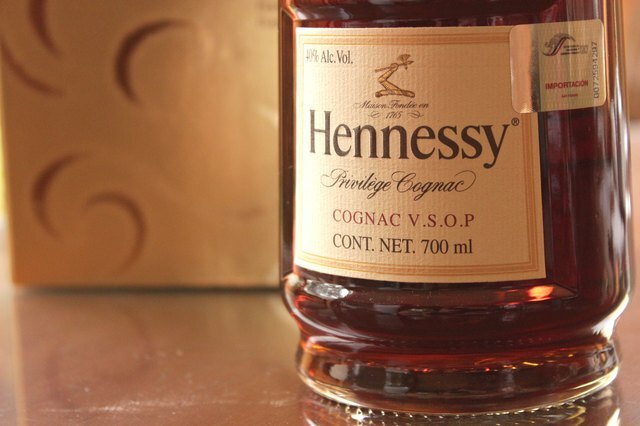 The company was founded in 1765 by Richard Hennessy, and the cognac now sells worldwide. 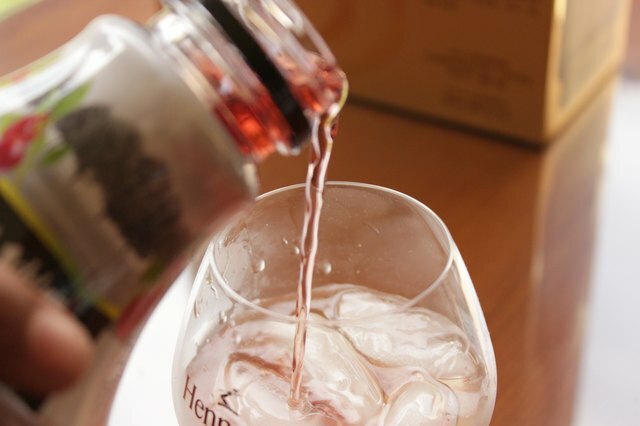 You can drink Hennessy cognac straight or mixed. 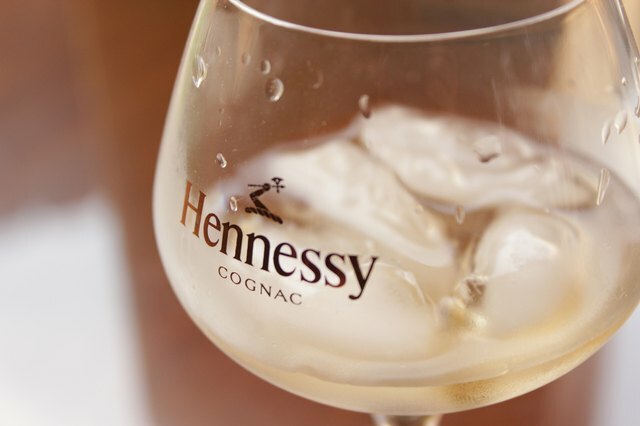 The Hennessy brand recommends mixing the cognac with sweet, fruity flavors such as citrus, apple, berry and ginger. 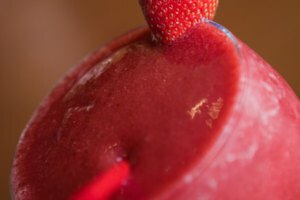 You can keep the cocktails simple by adding a single juice, or you can mix more elaborate drinks by adding liqueurs, fruit and soda. 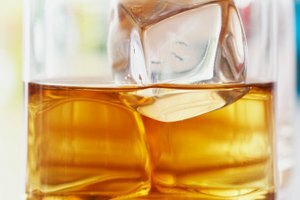 Place two to three ice cubes in the bottom of a cocktail glass. Add 1 1/2 oz. Hennessy to the glass. Pour the cranberry juice over the cognac. Garnish with a lime wedge and to serve a Hennessy Berry. 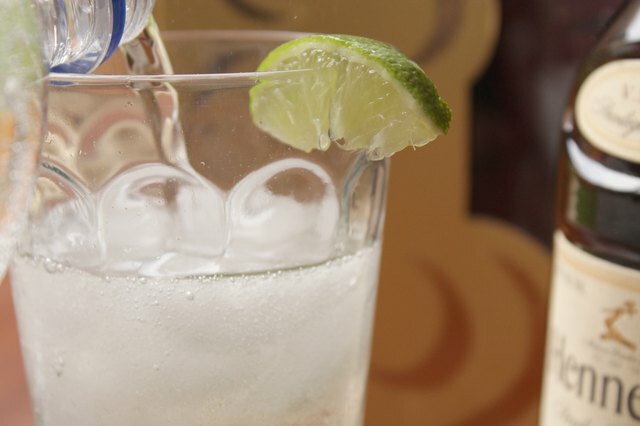 Place ice cubes into a fresh cocktail glass. Add 1 1/2 oz. Hennessy. Pour the cola into the glass carefully. Add the lime juice, then garnish with a lime wedge. Serve the Hennessy Citrus immediately. Fill a glass with ice cubes. Pour 1 1/2 oz. Hennessy into the glass. Add the apple liqueur, sugar and lemon bitters. Use the spoon to stir until the sugar has completely dissolved. 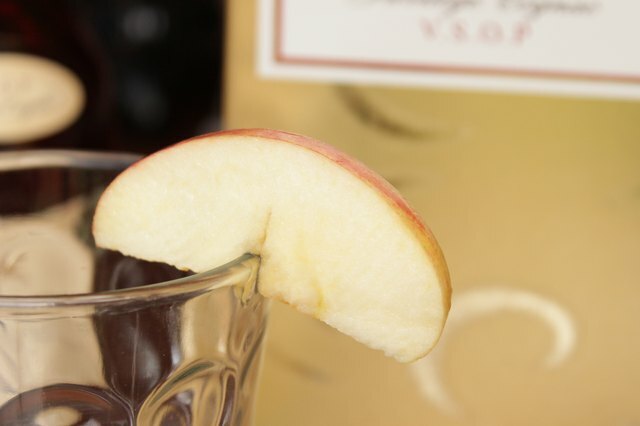 Garnish with a slice of fresh apple, and serve the Hennessy Apple. 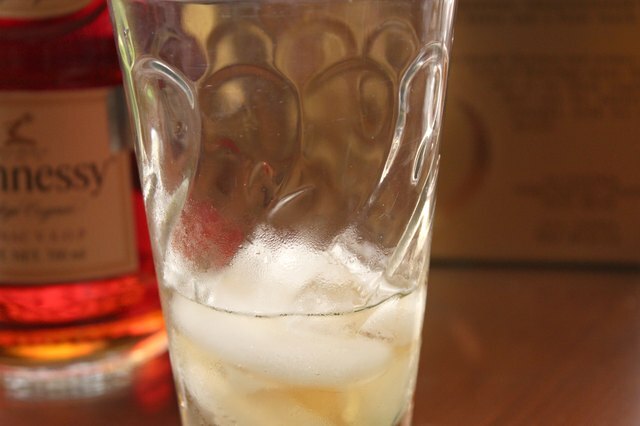 Place ice cubes into the glass and fill with 1 1/2 oz. Hennessy. 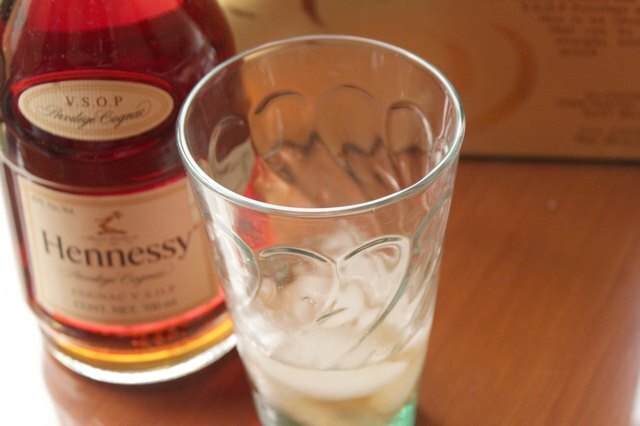 Add ginger ale to the cognac. 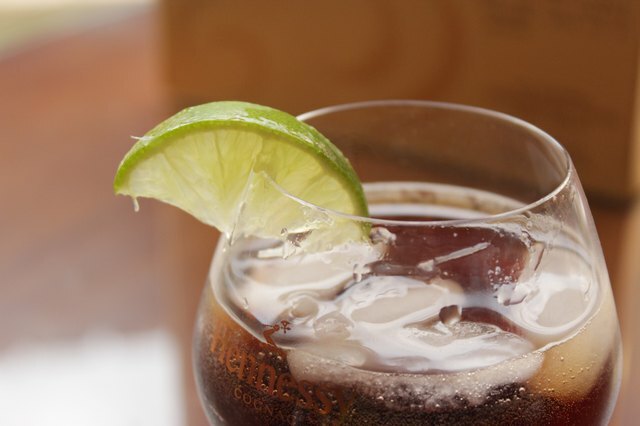 Garnish with a lime wedge and serve the Hennessy Ginger. 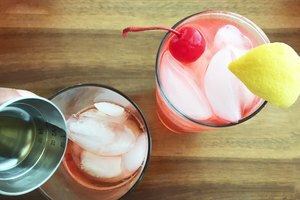 Highball glasses, which allow space for ice and mixers, are the best glasses for these cocktails.